This badge is awarded to leaders committed to their own lifelong refinement as Mentors to others in their work, community and family. 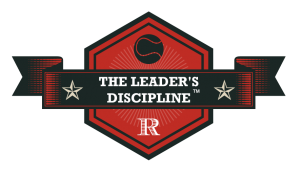 The Leader’s Discipline™ is an intensive exploration of a coaching approach to leadership. A personal operating system is created to build a culture of accountability, marked by ever-increasing levels of performance, learning and engagement. 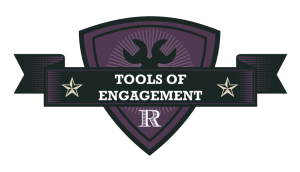 This badge is awarded to leaders interested in tools for positioning others to amplify performance, learning and engagement. 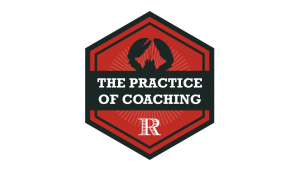 The Practice of Coaching is an introduction to the experience of being coached, coaching others and functioning within a coaching culture where individuals support and challenge each other through intentional conversations. This badge is awarded to leaders committed to the constructive transformation of conflict into opportunities for growth, learning and development. 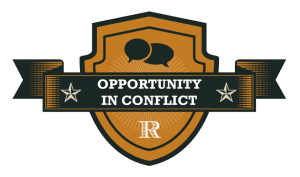 Opportunity in Conflict is an interactive exploration of the transformative nature of conflict. It is designed for leaders who want to address problems constructively by inviting understanding and detecting opportunities. 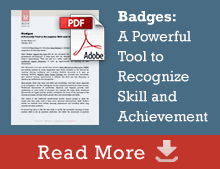 This badge is awarded to leaders preparing to address necessary conversations normally avoided. 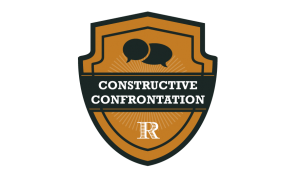 Constructive Confrontation is an introduction to constructive approaches, tools and ideas for navigating through everyday conflicts in the workplace. Explore their personal style and approach to conflict. 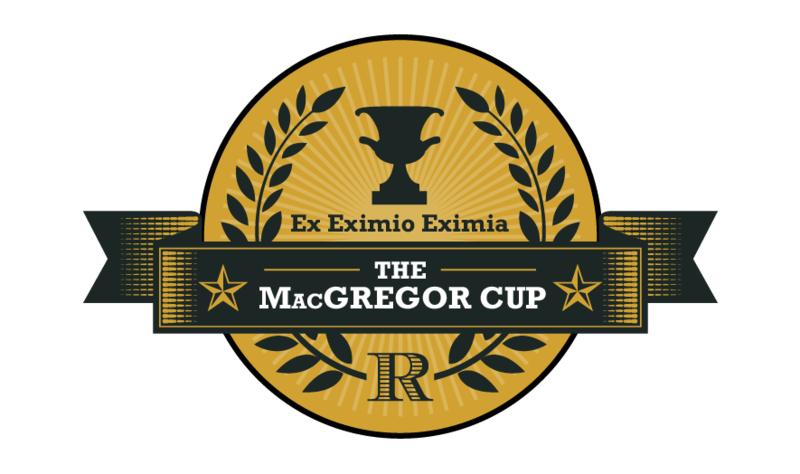 This badge is awarded to leaders committed to creating the space for meaningful conversations in groups of 5 to 500. Tools of Engagement is a survey of unique and effective approaches for hosting better group meetings, creating a learning organization and engaging the wider community system. This badge is awarded to leaders committed to self-discovery, by being inwardly directed and outwardly open to the insights of others. Focus on Self provides an opportunity for leaders to reflect on their own life story, philosophy of leadership and future direction. Incorporating the use of 360° feedback from their organization, leaders ultimately gain clarity on the stories they would like to create in the world around them. This badge is awarded to leaders committed to exploring the rigor and creativity required for effective collaboration. 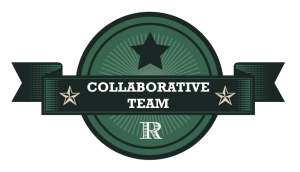 The Collaborative Team is a series of experiential exercises designed to uncover, explore, test and practice the mindset of the creative collaborator and the teams that own excellent performance together. This badge is awarded to leaders committed to fully participating in the creation of new value in their organization by bringing ideas into a design form. 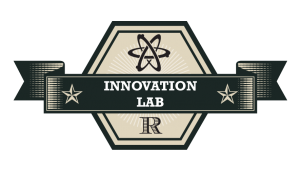 Innovation Lab is a design process highlighting the necessity, rigor, focus and imagination required to create the concepts that will move organizations, communities and society forward in increasingly unpredictable organizational landscapes and markets. This badge is awarded to leaders committed to practicing right action through the complimentary disciplines of reflection, inquiry and pause. 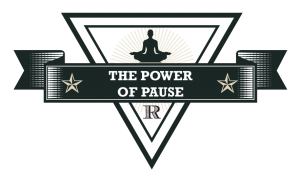 The Power of Pause is a survey and introduction to the practices of pausing from around the world, designed to provide leadership practitioners the opportunity to explore, experience and perhaps choose approaches that they can make their own. This badge is awarded to leaders committed to initiating and sustaining successful, team-driven, business and management process improvements in their organizations. 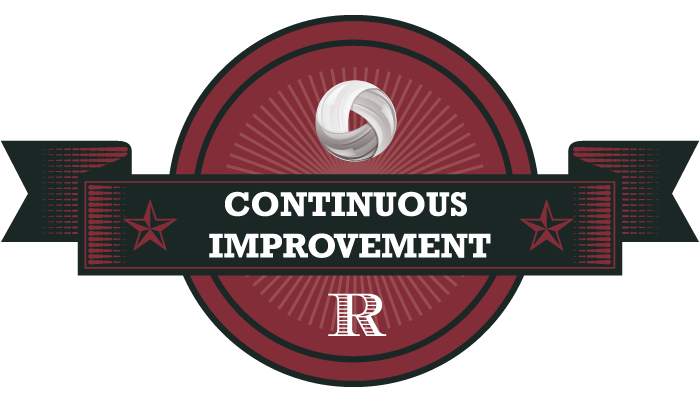 Continuous Improvement explores the principles and practices of business and management process redesign. The Berlin Eaton approach is then applied and tested on the process challenges brought by participants. 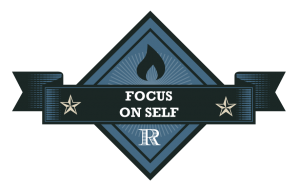 This badge is conferred upon individual Roy Group clients whose leadership development activities have made a significant impact on organizational practices.